Our team at Silvercreek Realty Group makes available to all its clients, not only the professional knowledge of each individual agent, but also the combined expertise and skills of the entire team. We pride ourselves on continuing and progressive education, thus providing our clients with quality real estate services. Idaho Mountain Real Estate Team’s philosophy of customer service is built around old fashioned values; treat people the way you want to be treated, listen more than you speak, and do more than you are expected to do. Our customers are our number one priority, you can count on us to treat you honestly, professionally, and with respect. 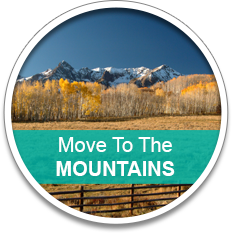 Idaho Mountain Real Estate Team is committed to getting to know our customers so we'll have a better idea of their needs. We are available for our customers before, during and after the sale. 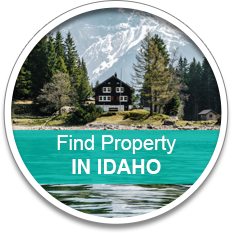 The founder of Idaho Mountain Real Estate Team, Wendy Ogden, obtained her license early in 2006 and has gained valuable insight with every transaction. No two sales are the same, we continue to learn with each one. We are committed staying educated not only with real estate law but also technology. It's important to us to know we have the tools we need to serve our customers. 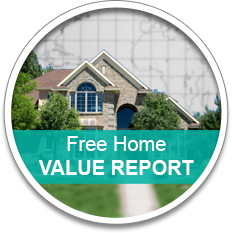 Our business is selling property from McCall to Boise.